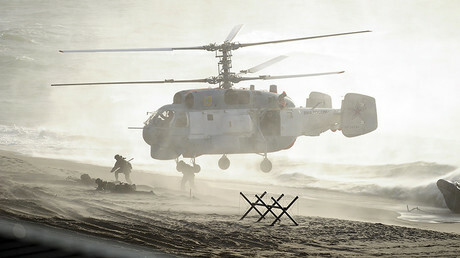 “Everything is carried out in strict accordance with international law and relevant regulations,” he said Thursday, adding that Russian President Vladimir Putin may also attend the exercises. Despite Moscow and Minsk repeatedly announcing the official numbers of personnel involved, some politicians have speculated over the figures, exaggerating them a dozen times over. 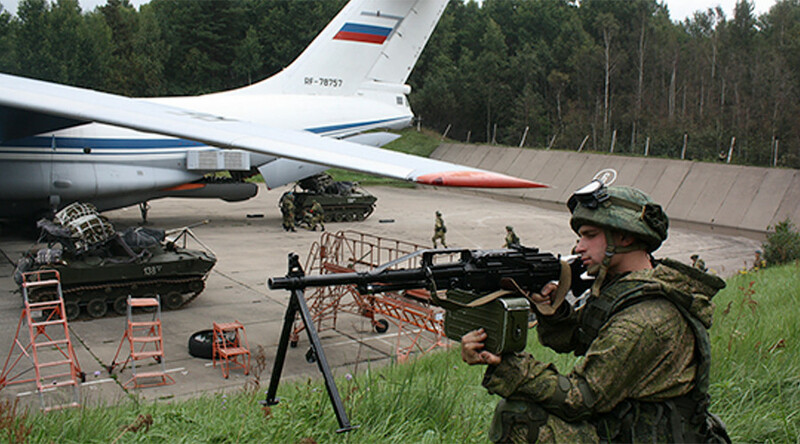 German Defense Minister Ursula von der Leyen claimed that the upcoming drills would involve over 100,000 troops on the eastern periphery of NATO, showing a “demonstration of capabilities and power of the Russians.” The Russian military were “astonished” by those “baseless figures,” Russian Defense Ministry spokesman Major-General Igor Konashenkov said in a statement last Saturday. “I would like to emphasize that apart from its anti-terrorist components, the Zapad-2017 exercise is of a purely defensive character,” Lieutenant-General Aleksandr Fomin stated in August. He also blasted as a “myth” any allegations that they could be used as a basis to invade neighboring countries. “We are not planning to attack anyone. In terms of what the drills will be like – we’ve invited almost anyone who wants to attend. 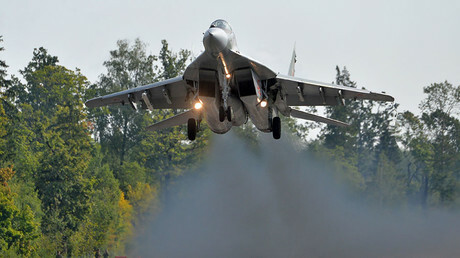 Let them come and watch,” Belarusian President Aleksandr Lukashenko stated in September. While the world’s attention and criticism is focused on Zapad 2017, NATO and its allies have increased their military activity on Russia's borders. 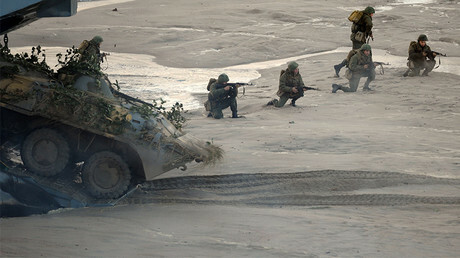 For example, Sweden is holding its largest war games in over two decades, which coincide with the Russia-Belarus drills. 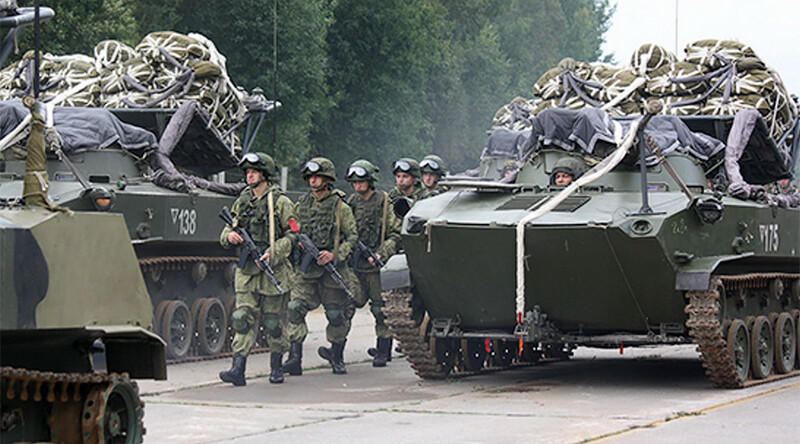 Apart from exceeding the number of troops participating in Zapad 2017 by several thousand, the maneuvers are aimed to prepare for a possible Russian attack.